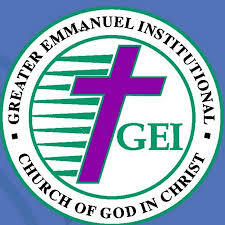 We became official members of Greater Emmanuel Institutional Church of God in Christ yesterday. We had been visiting off and on for a little while. I guess you could say we were scoping out other churches. 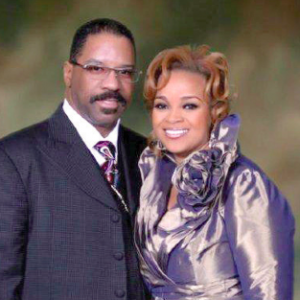 I'm very picky when it comes to where I worship and pay my tithes. It took over a year before I joined the last church I attended. I can honestly say that I am happy with the choice we made. The atmosphere is so pleasant and you can always feel the presence of God. GEI is truly covered by Him. My boyfriend and I want to be apart of a couple of ministries and we want the kids to participate in the children's choir. I'm so excited and I can't wait to fellowship. I'm sure that no one in the church is perfect, but it seems that everyone is genuine in growing in God. I do hope that one day my family will be able to leave MI for better opportunities, but until then we will worship at GEI!